The new Alto gets a micro-SUV styling like the Renault Kwid; likely to go on sale before Diwali. 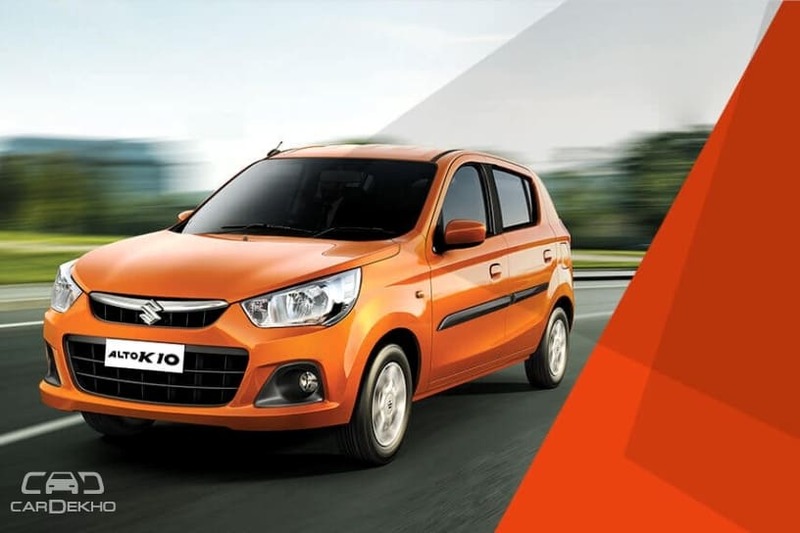 After launching the third-gen Wagon R in January, Maruti Suzuki seems to be gearing up to introduce the new-gen Alto in India. Although the carmaker hasn’t announced plans for an all-new Alto, the current-gen version will need to be discontinued soon as it may not be able to pass the more stringent crash test norms that are set to be implemented in October this year. Now, a test mule wearing heavy camouflage has been caught testing in the country. 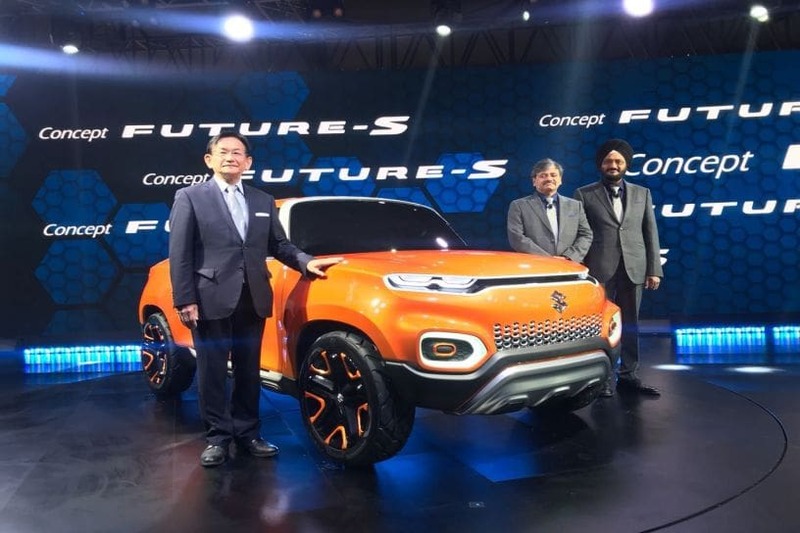 Although it does not feature any badges that suggest it’s a Maruti, the HR 26 registration plate indicates that it is a prototype from India’s largest carmaker. Other small giveaways like the thin tyres and small size point towards it being an entry-level product. 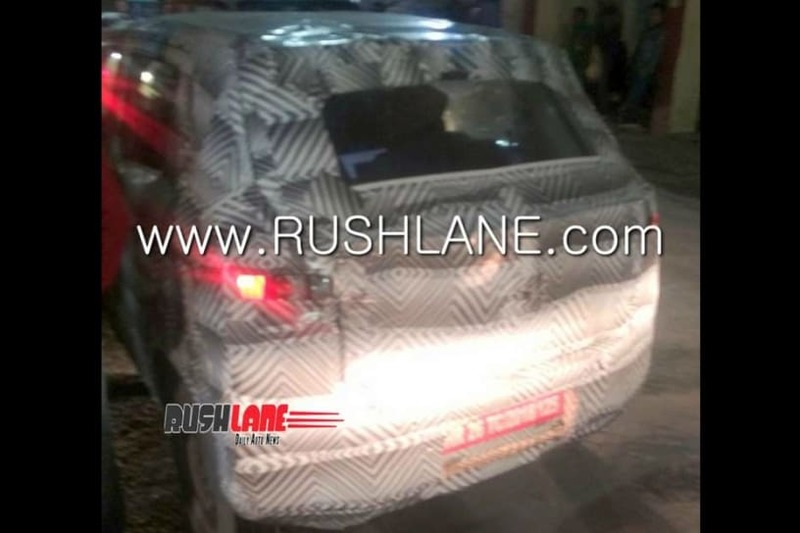 Only the rear end of the test mule has been captured in the spy shot and it suggests that the upcoming Alto will feature a micro-SUV-like body style, probably inspired by the Future-S concept that Maruti Suzuki showcased at the 2018 Auto Expo. Renault pioneered the micro-SUV design with its Kwid, and it has worked in its favour as well. Expect the new Alto to be underpinned by Suzuki’s Heartect A platform that also forms the basis of the Ignis as well as the third-gen WagonR. The current-gen Alto is sold in two distinct versions – the Alto 800 and Alto K10 – with an 800cc and 1.0-litre engine, respectively. However, Maruti is expected to offer both engines under a single nameplate this time around. Currently, the Alto 800 puts out 48PS of power and 69Nm of torque, while the Alto K10 has an output of 68PS and 90Nm. Both engines are available with a 5-speed manual gearbox as standard. However, the 1.0-litre unit gets the option of an AMT as well. The new Alto is likely to be more spacious and better equipped than the current version. Expect it to get features such as a driver airbag and ABS with EBD as standard this time around. Higher-spec variants could get a co-passenger airbag and a 7-inch touchscreen infotainment system to compete with the Kwid. When launched, the new Alto is expected to be priced at a slight premium over the current model. At present, the Alto 800 is priced from Rs 2.62 lakh to Rs 3.93 lakh (ex-showroom Delhi). The Alto K10, on the other hand, is priced between Rs 3.38 lakh to Rs 4.27 lakh (ex-showroom Delhi).